EXPORT: We ship building materials from our southern facility in the Mobile, AL area. 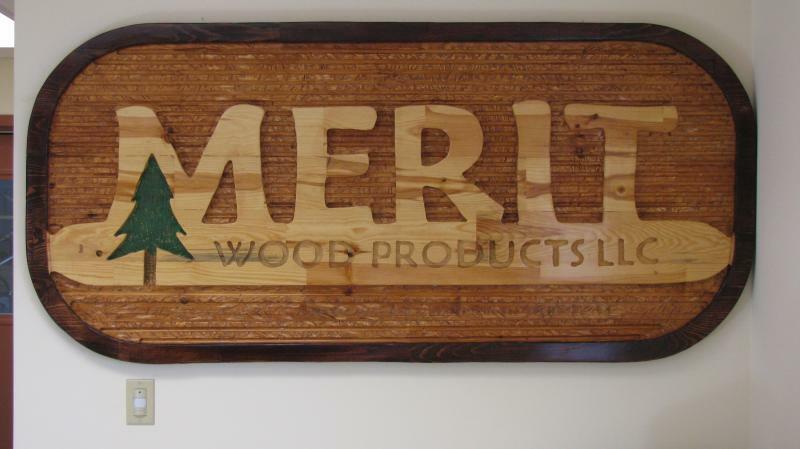 We can meet your lumber needs, rough full dimension or surfaced nominal dimension. Or all of your building material needs in containers or bulk. Call Us Today! 1-715-532-5065 We look forward to hearing from you!